Benjamin Franklin is quoted as having said, "The only things certain in life are death and taxes." There's one thing that he forgot: wrinkles. If you smile, frown, or make any expression with your face (even squinting at the sun), you will develop laugh lines, brow lines, lines across your forehead, lines around your eyes, etc. They're a fact of life, and although there are ways to minimize them, we will all get them eventually. 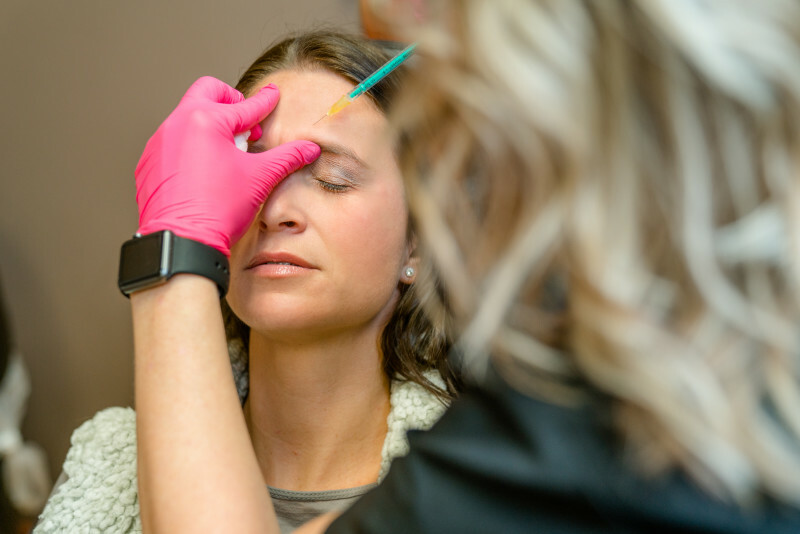 When women in their 20s first consider getting Botox, prevention is often the primary factor, since the early signs of aging—such as crow’s feet, forehead wrinkles, and fine lines—are beginning to show. Lines get deeper as we age! If you start getting botox early enough, you’re not going to need as much in the future. 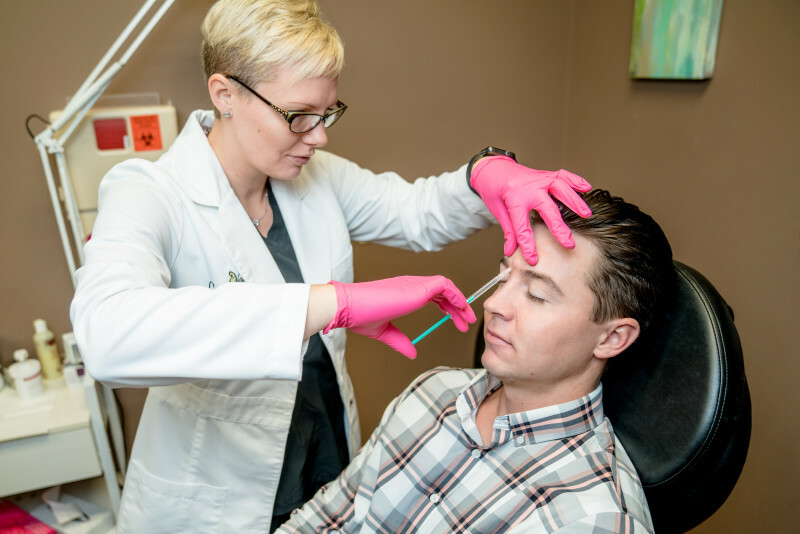 Your injector at Catalyst will give you just the right amount to achieve a natural, youthful look. BOTOX® is a brand name that stands for botulinum toxin. BOTOX® is a neurotoxin that relaxes the muscle under the wrinkle to ease the look of wrinkles and fine lines. The injected solution (diluted from its natural form) is applied to the tissue with a small needle. Don't worry; the muscle is not completely relaxed so that you won't look frozen. At Catalyst, we always achieve a natural look. BOTOX® is usually priced "per unit" which is the measurement of solution used. Prices vary but usually go up with more experience or medical expertise. At Catalyst, BOTOX® is $13 per unit with one of our mid-level providers and $15 per unit with Dr. Susan M Mathison. The number of units needed varies from person to person. Your provider will help determine how much BOTOX® you will need to achieve the desired result. 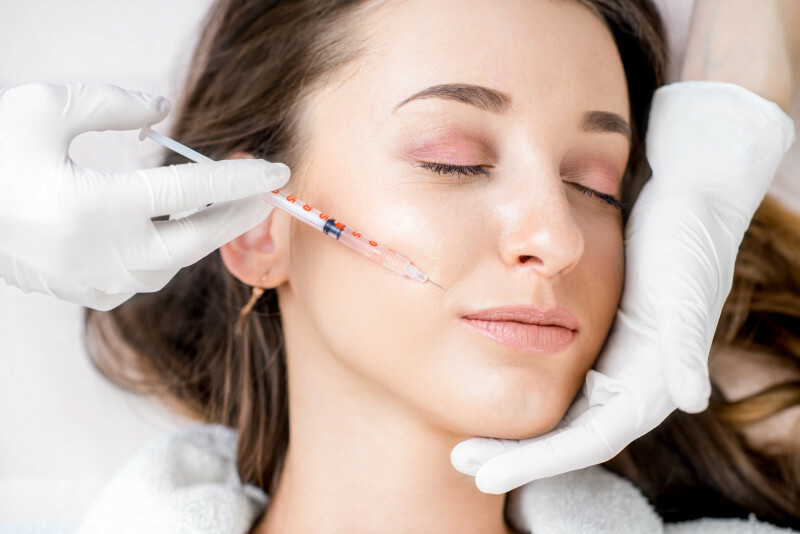 If you have more prominent lines and wrinkles, you can expect more units of BOTOX® will be necessary to achieve the result you want, especially on the first visit. 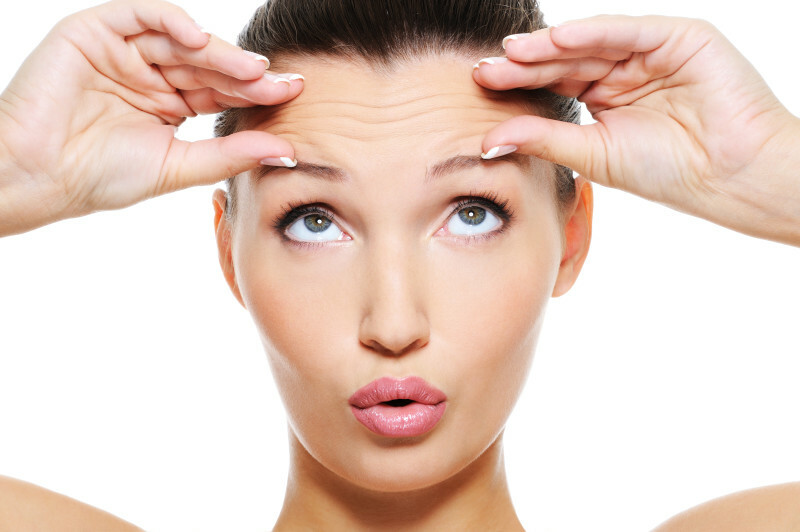 What is the BOTOX® Experience, Does the Treatment Hurt? A BOTOX® treatment doesn't take much time at all. It's all about your comfort. Some treatments take as little as 10 minutes. Just a few quick pokes and you are out the door. 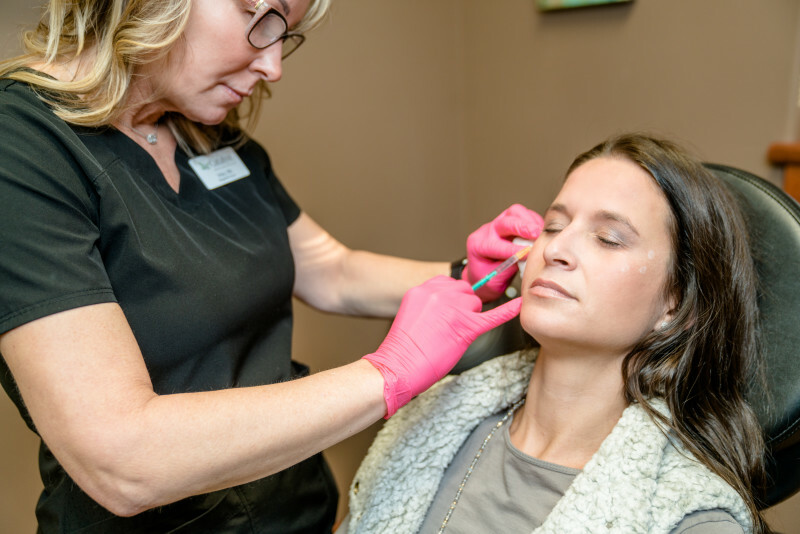 After the treatment, you may have some redness or swelling at the injection sites for a few minutes, but overall, you should be back to your day in no time.